Official Windows 10 build 14986 ISO is now available for Insiders. Microsoft’s official Windows 10 build 14986 ISO is now available for download. You need to be a Slow ring or Fast ring Insider to download official Windows 10 build 14986 ISO. Recently, the company released its feature packed Windows 10 Creators Update Insider build 14986 for the Fast ring as well as slow ring insiders. This Build brings many new features, bug fixes, and improvements. Microsoft also delivered a cumulative update KB3206309 build 14986.1001 for Insiders members. This new update KB3206309 brings bug fixes and improvements for the insider preview build. Check out what’s new in build 14986 here. Windows 10 cumulative update KB3206632 build 14393.576 for PC and Mobile Anniversary Update users is now available. 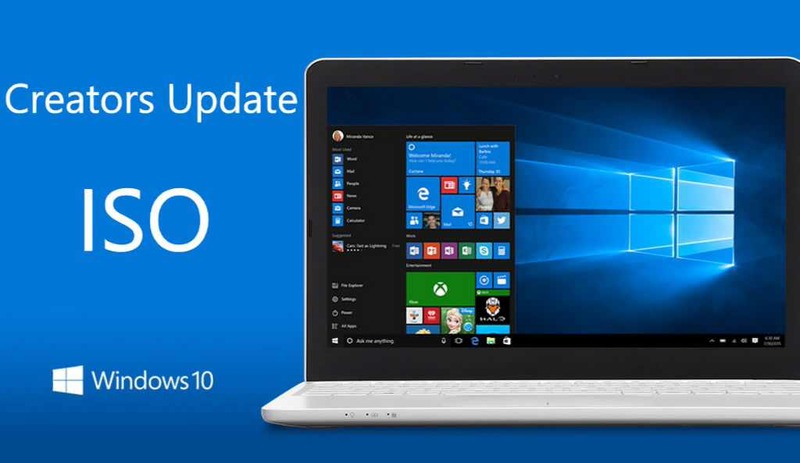 Windows 10 update KB3205386 build 10586.713 is also now available for Threshold 2 users. Microsoft next major updates Redstone 3 and Redstone 4 are coming in 2017.